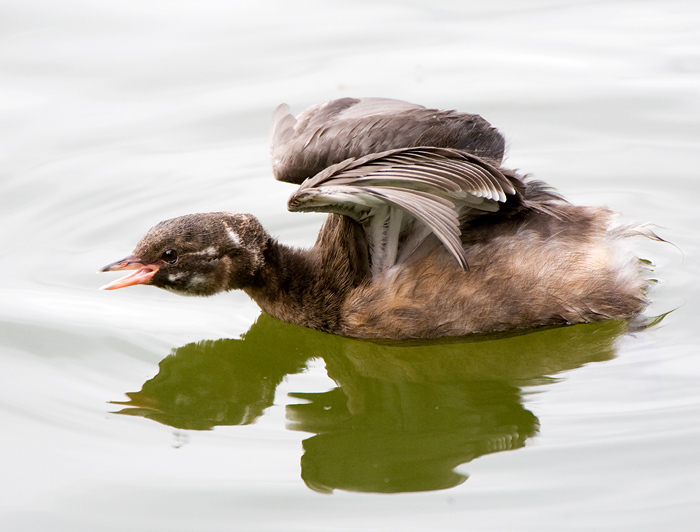 1/500, f8, ISO 2000, 650mm with slow panning as the chick moved along the water. Please remember this was a worst case scenario, overcast and the lens not supported very well. If you already own this lens and don’t have any longer glass then I ‘think’ with more favourable conditions (proper sunlight, lower ISO, decent support) it would pass in an emergency…its certainly made me less reluctant to reach for a TC in times of need. If you live in the UK the 200-400 and TC’s can be purchased from Warehouse Express.